Bob Salerno is one of the pioneers of freestyle skiing. Performing breathtaking aerial stunts and daredevil jumps brought him worldwide fame. His numerous trophies in the sport he helped create led to his induction into the skiing hall of fame. Bob Salerno is one of the pioneers of freestyle skiing. 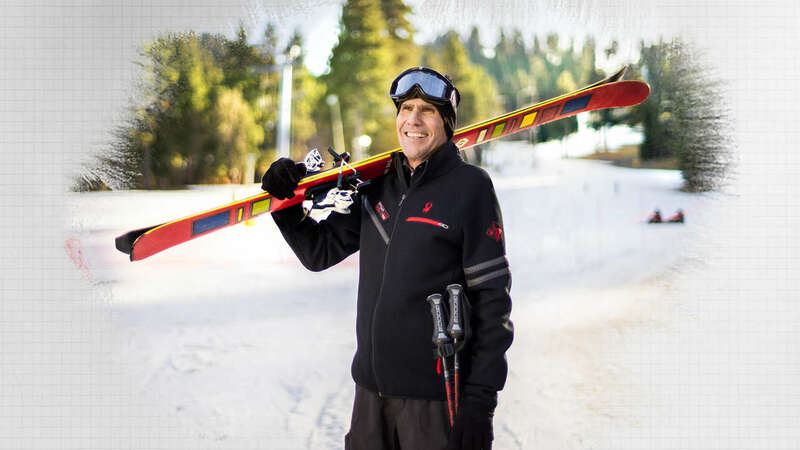 Performing breathtaking aerial stunts and daredevil jumps brought him fame, world championships and led to his induction into the US Ski and Snowboard Hall of Fame.